Four-player co-op sounds promising if this is the final product! What’s the best way to see if a game is worth purchasing? Watching a good chunk of its gameplay, of course! 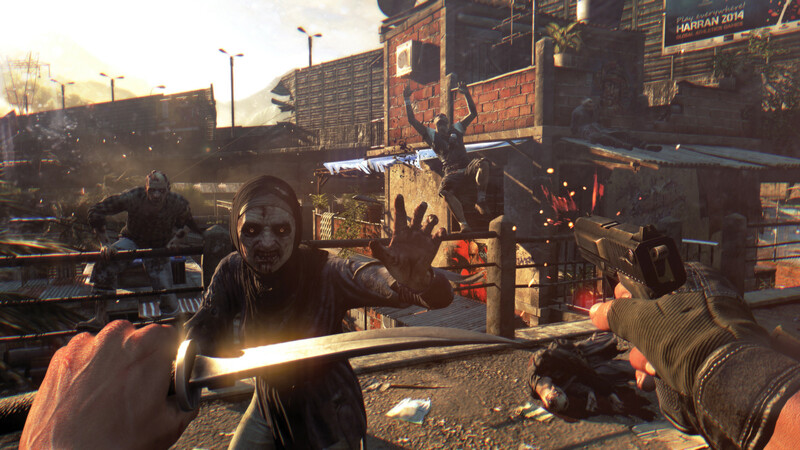 We’ve got ourselves and extended look at Dying Light gameplay and what we can expect from developer Techland’s new zombie survival game. We are pretty excited to know that Dying Light is only about a month away from retail, therefore we’ve been waiting to see just what were in for when it comes to all the parkour action found in the game. We five videos showing off some of the best action bits of the game and without interruption, shared online by Techland. Part 1 (20 minutes) features the beginning storyline of the game, Part 2 (8 minutes) mainly features your main crew within the game near the end of the video, Part 3 (18 minutes) has more storyline shown involving a mother, Part 4 (13 minutes) shows off some of the more aggressive nighttime zombies you’ll encounter, and Part 5 (11 mintues) rounding us off with encountering enemy survivors. Of course, if you’d rather be surprised when first playing Dying Light, then we suggest you wait until the game releases next year. 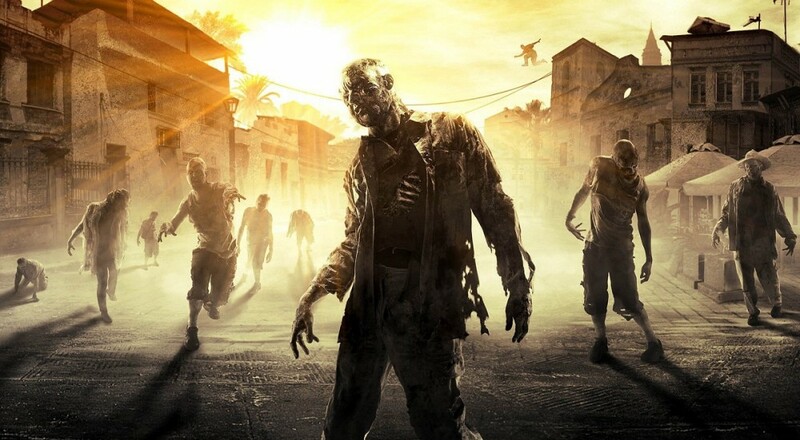 Dying Light will be releasing on PS4, Xbox One, and PC this coming January 27th. Also, don’t forget that we recently got some more info on the Season Pass, which includes three DLC expansion packs, and preorder bonuses that gamers can obtain. Page created in 0.2978 seconds.